It all began with a horse and buggy. They were compelled to nix the idea after running it by Rabbi Zilberstein’s in-laws, Rav Elyashiv and his Rebbetzin, ztz“l since it turns out that riding in such a carriage is even more problematic than being driven in a car by a goy. 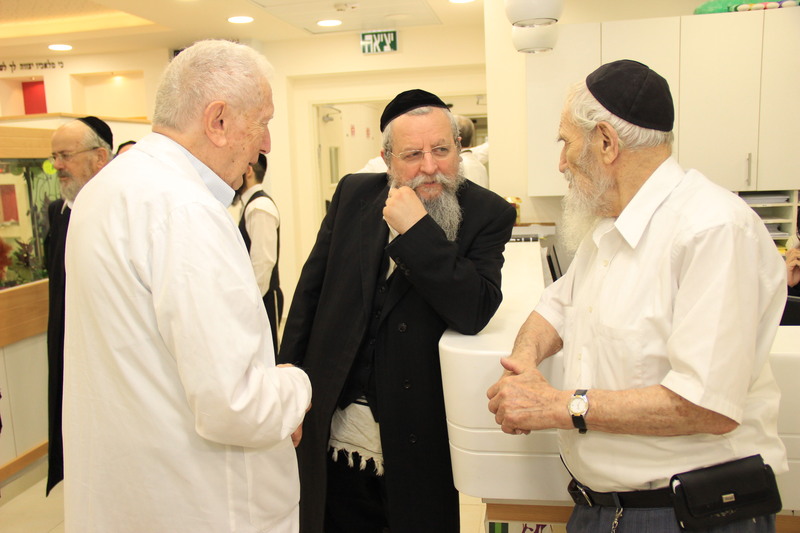 But it was then that the seeds were first planted in the mind of Dr. Moshe Rothschild, legendary founder of the Mayanei Hayeshua Medical Center in Bnei Brak. As we conclude the shloshim for Dr. Rothschild, ztz“l, Rabbi Zilberstein shares memories of the renowned doctor; memories collected throughout their years of friendship and shared learning. 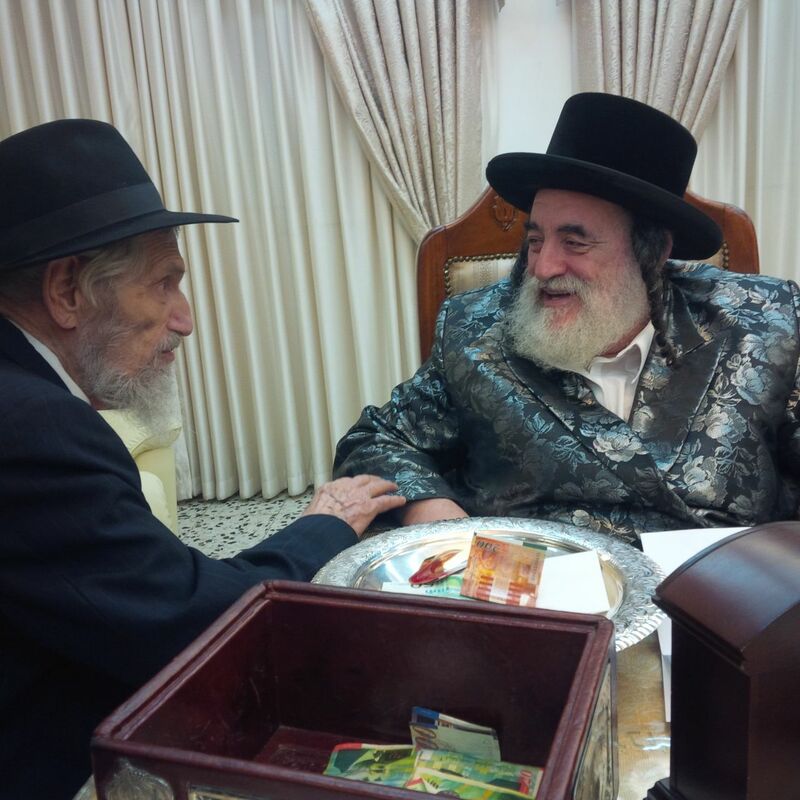 Rabbi Zilberstein, rav of Ramat Elchanan and a member of the Moetzes Gedolei HaTorah, heads Mayanei Hayeshua’s vaad hahalacha and learned b’chavrusa with Dr. Rothschild for many years. 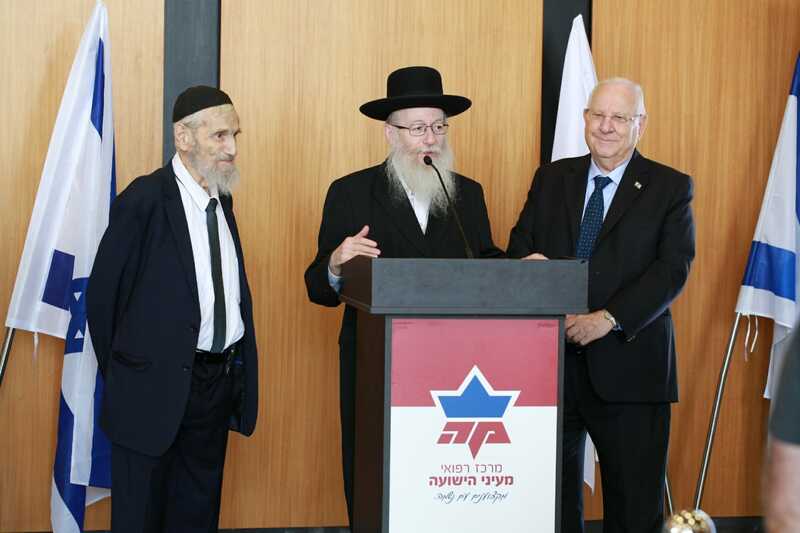 Years before, Rabbi Zilberstein had heard of the Swiss doctor but it was hashgacha that brought the two together. Rabbi Zilberstein was awed by this bighearted suggestion from a man he did not know. 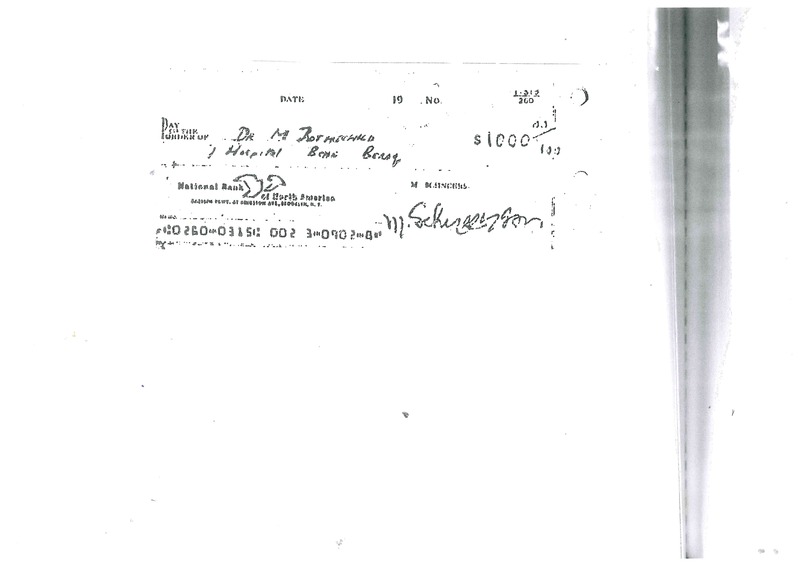 He was a complete stranger and yet Dr. Rothschild, who obviously recognized that Rabbi Zilberstein could use the financial assistance, simply offered to host his bar mitzvah. 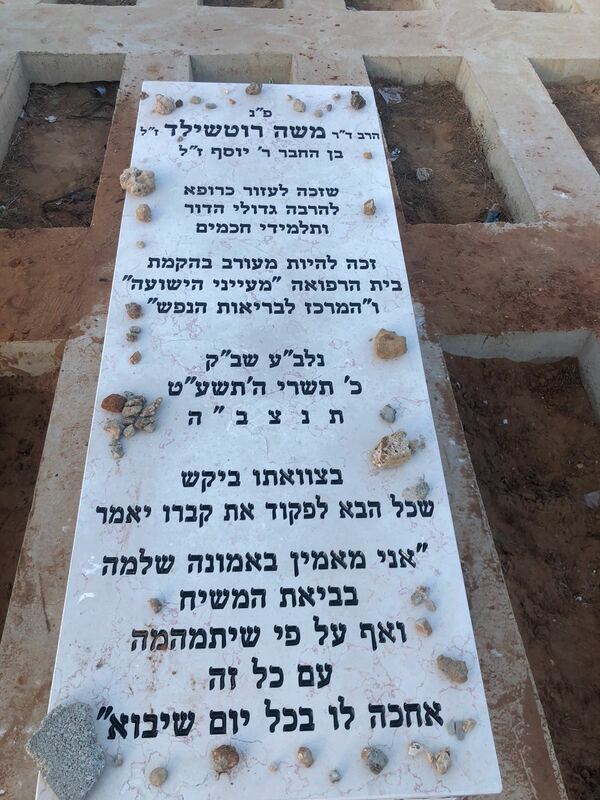 Since Rabbi Zilberstein knew that his illustrious father-in-law, Rav Elyashiv, ztz”l, as well as other roshei yeshivos, would surely attend his simcha and needed to be treated with the proper respect, he was forced to decline Dr. Rothschild’s generous offer. The two parted ways and had hashgacha not intervened once again, this would have remained a lone encounter between two perfect strangers, never to be given a second thought. The second time the two met was on a Shabbos. Rabbi Zilberstein’s child fell off a bed and he needed to see a doctor. He was told that Dr. Rothschild accepted patients on Shabbos and made the long walk across the city to his home. It was seven o’clock in the morning and already, a line of some twenty people stood there waiting to see the doctor. 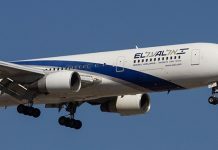 When Rabbi Zilberstein’s turn arrived, Dr. Rothschild agreed to make the trek back with him to his home to see the child. Since he wouldn’t carry and needed a way to bring his medical supplies with him, he took along his young son. Once again, Rabbi Zilberstein was left completely amazed. A while later, on a three day yom tov, Rabbi Zilberstein’s child contracted a serious infection and needed immediate hospitalization. He called an ambulance and found himself at a complete loss as to what he was and wasn’t allowed to do. 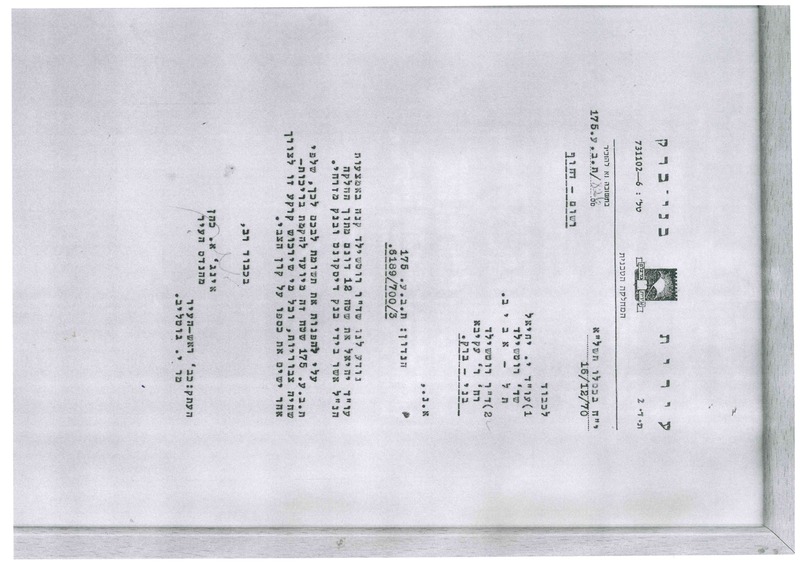 Halachic questions kept arising and he was not fluent enough with the applicable halachos. Later, he shared this with an audience at a shiur he was delivering. He described the severity of encountering such a situation without the proper halachic knowledge. 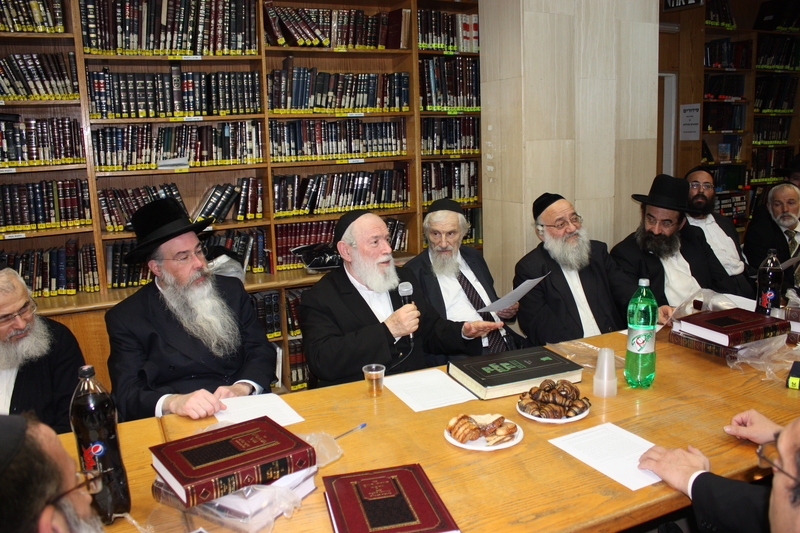 Dr. Rothschild, who attended the shiur, suggested to Rabbi Zilberstein that they learn hilchos pikuach nefesh together. And thus began the blossom of a relationship that would last decades, bringing with it years of friendship and dedicated learning b’chavrusa. If you would peruse the old, black-and-white photographs taken in the early days of the hospital’s establishment, between the cement, the grout and partially erected walls, you would see Harav Wosner ztz“l, Reb Nissim Korelitz shlit“a, and Rabbi Zilberstein, the three members with whom the hospital’s vaad hahalacha is comprised. 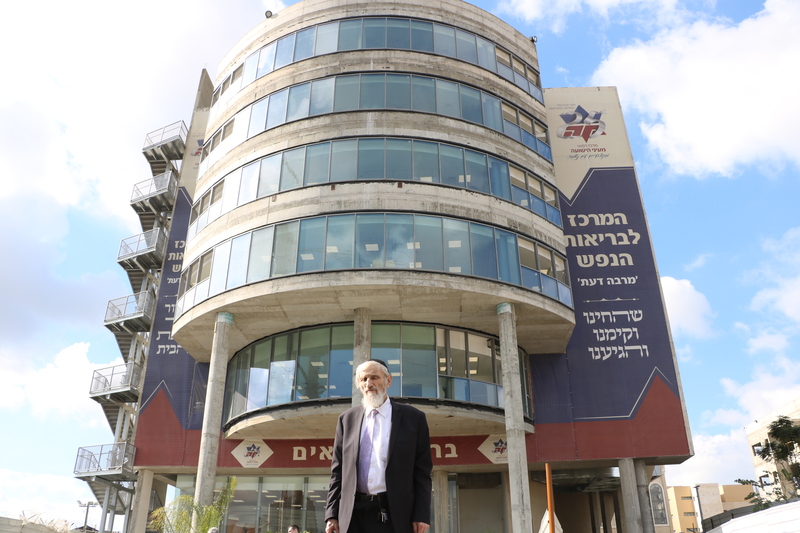 Rabbi Zilberstein says that even before establishing the hospital, Dr. Rothschild would direct each and every question that arose to the vaad hahalacha. 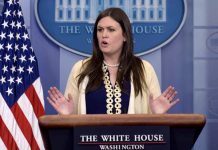 They held meetings regarding Shabbos elevators, which Rabbi Wosner adamantly opposed, and about the special call buttons invented by Dr. Rothschild which uses air pressure instead of electricity. Dr. Rothschild also programmed assigned keys on the hospital phones so that when a call had to be made on Shabbos, only one button was pressed instead of the usual six. 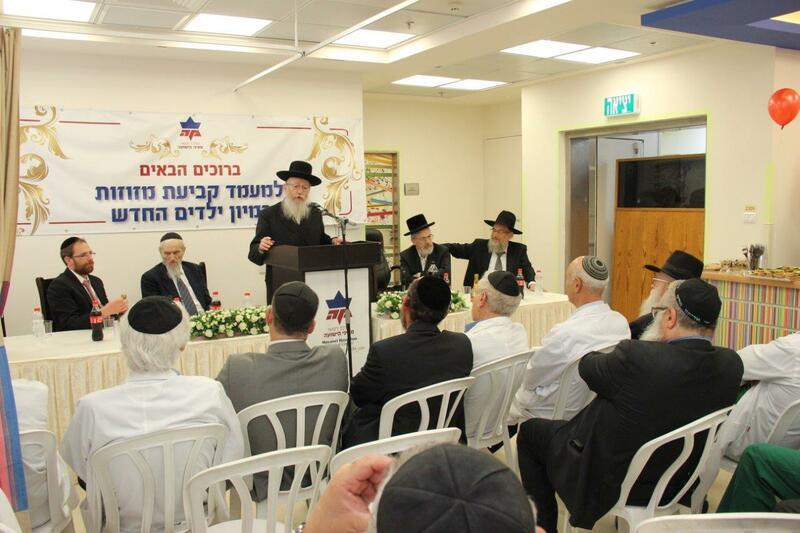 Rav Wosner, who hosted all of the vaad‘s discussions, was extremely involved in the happening of the hospital. 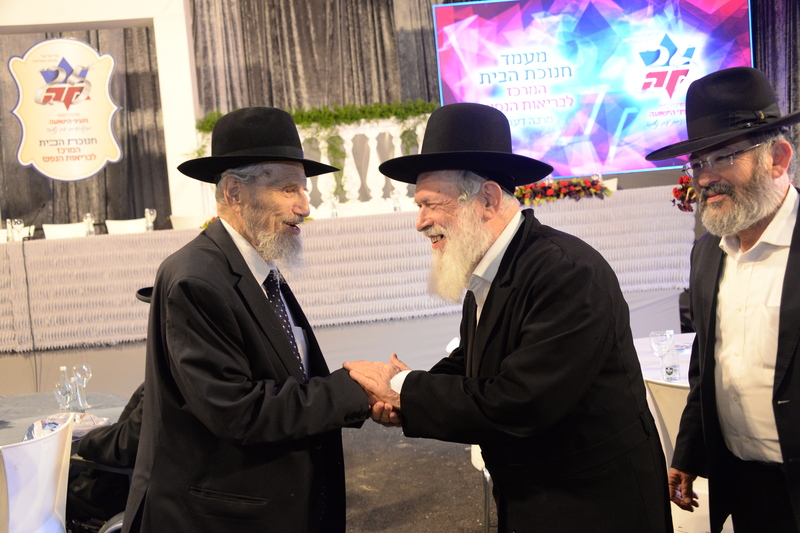 So much so, that before any senior doctor was hired, he was first taken to meet with Rav Wosner to receive his approval. 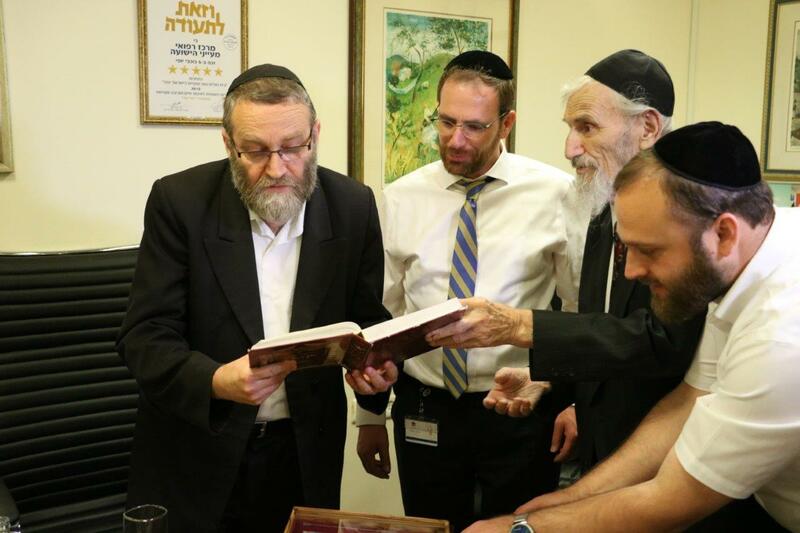 The vaad would convene to discuss any questions that arose and Rabbi Zilberstein emphatically insists that there was never a contradiction between halacha and medicine. For example, they met to determine exactly when jaundice necessitates postponing a bris and when it does not. Since he had the support of the vaad hahalacha, everyone knew that Dr. Rothschild had strong backing and that nothing could sway him. The doctors themselves were afraid of him. On the other hand, if help was needed, nobody would offer assistance sooner than Dr. Rothschild. No problem was too small for him. If he noticed a woman crying in the hospital, he would immediately go over to see what was needed. If someone needed extra days in the hospital, more than what was generally given, he would do everything in his ability to arrange it. No law or hospital protocol could stand in his way if he set his mind to something; if he said he would take care of it, it was as good as done. Today, it is hard to picture a Bnei Brak without the Mayanei Hayeshua Medical Center. But back when Dr. Rothschild first shared his dreams of its establishment, it was clear to all that he was completely disillusioned. 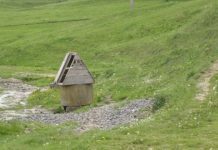 There is a letter from the municipality’s engineer informing him that the lot he had purchased was designated to house public swimming pools, and that he was wasting his money with his investment. A mere eight years later he celebrated the laying of the cornerstone. But Dr. Rothschild? Their words could not touch him. 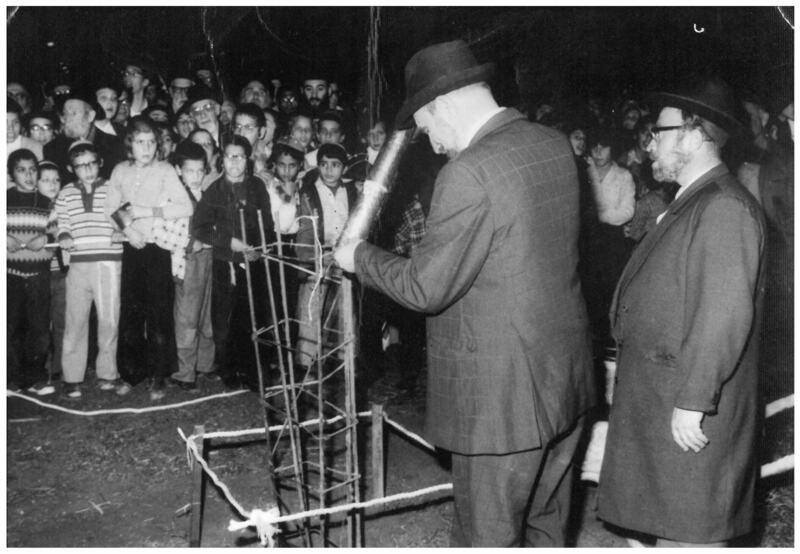 In reference to the doctor, Rabbi Wosner would share this incredible allegory: In order to erect the mishkan a special creation was needed – the tachash. Here too, building this hospital was a seemingly insurmountable feat and it could not be accomplished by any ordinary human being. 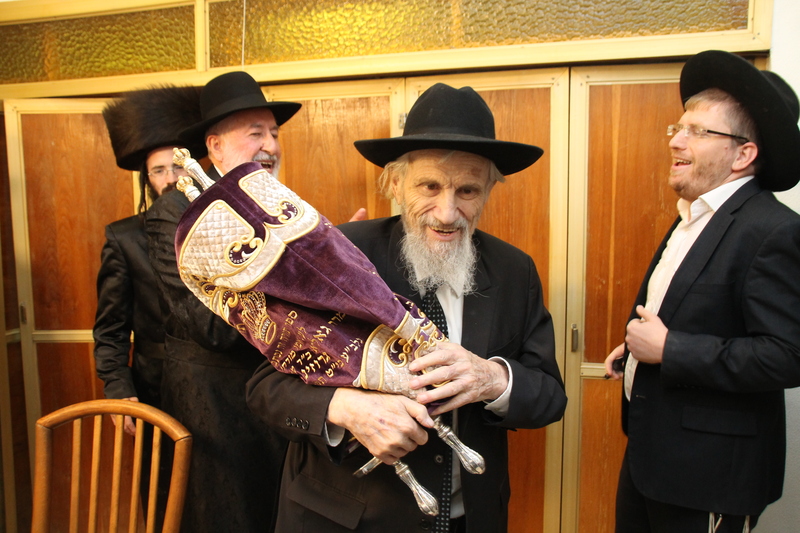 Hashem created a new creation – Dr. Moshe Rothschild zt“l.